Home / Posts tagged "drugs"
Did you know? 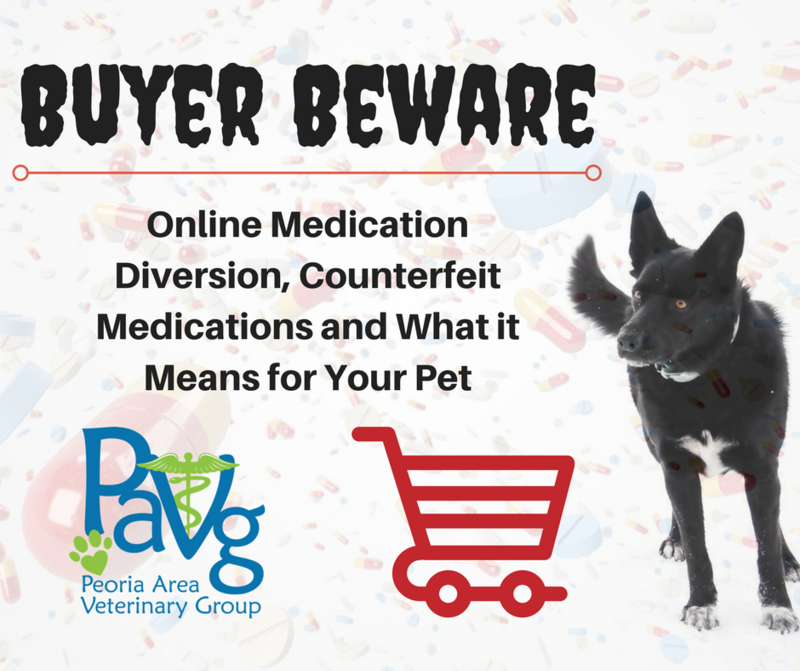 : Online pharmacies are not permitted to purchase many prescription medications directly from manufacturers. So how is it that you can find just about any medication on any major online pharmacy?